We are a fast growing company with our brands available at above 20000 Medical Stores, General stores & super markets. Our motto is to reach every market in India by 2020. 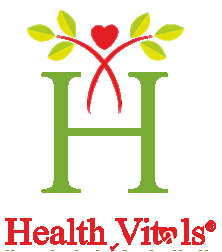 We at Health Vitals believe in bringing functional health to everybody, which means, “ Being healthy is all about complete fitness of body, mind & soul”.